Thousands of players, hundreds of games, one passion. 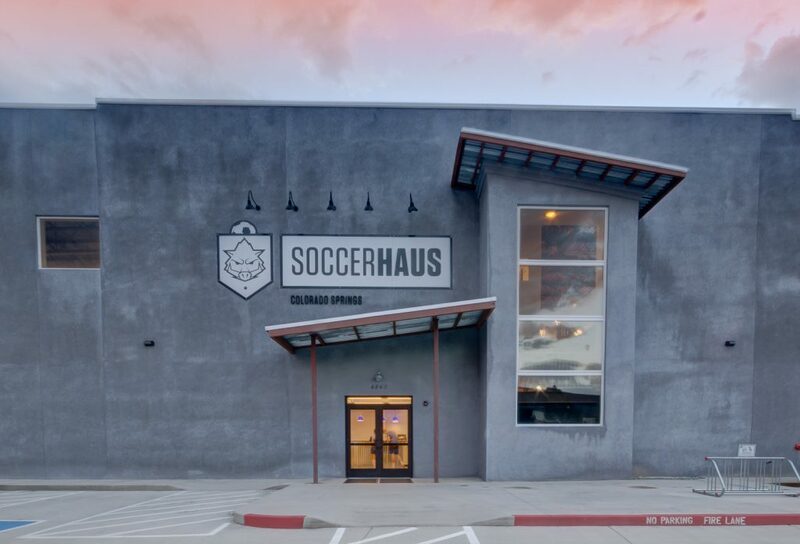 There’s often a lot happening at the SoccerHaus – more than just soccer! If you’d like to see if the field is booked at a particular time or date, we’ve made our schedule available to help you plan accordingly. The Field and Facility is available for rent for more than just sports and practice – Birthdays, Special Events, Corporate Events, Team Building… just about anything you can think of, we’re interested to hear about it! Check the live schedule link below to help you plan your event – then fill out the contact form below or call 719-761-7586 and ask for the Director of Sales & Marketing.